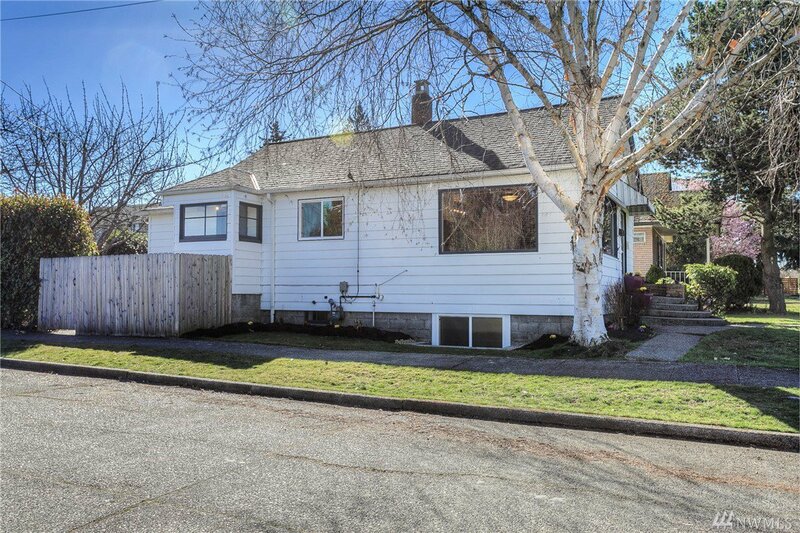 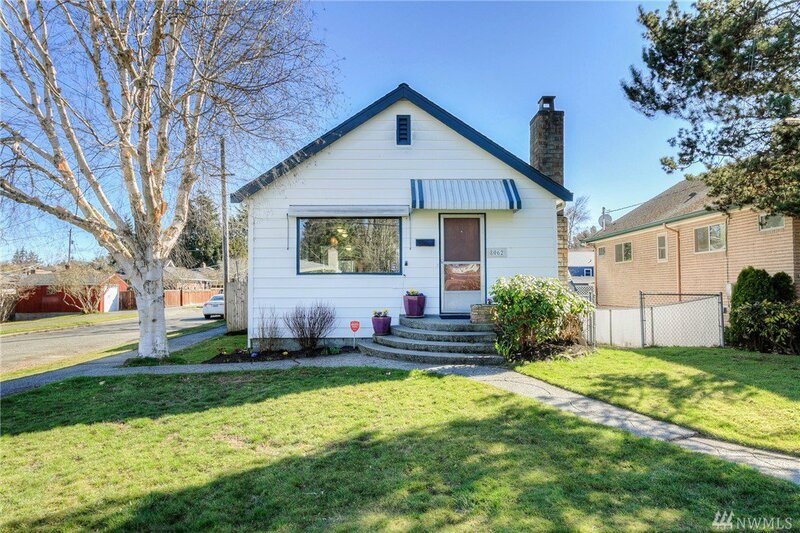 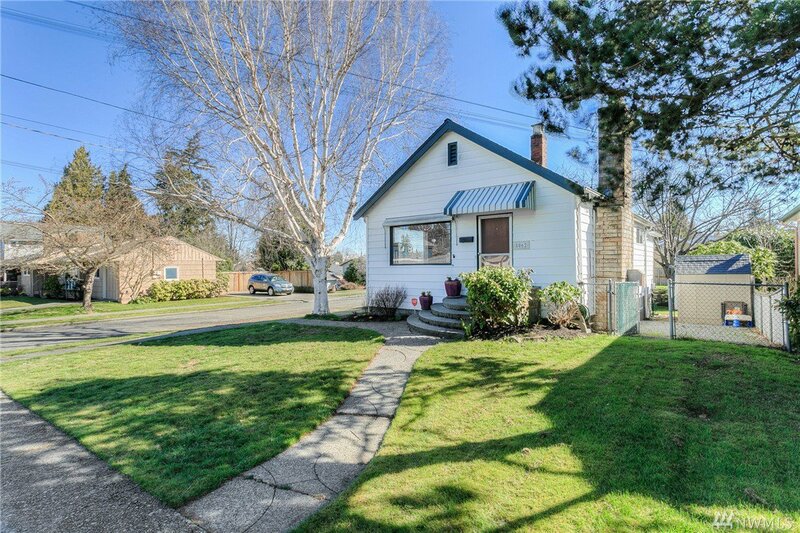 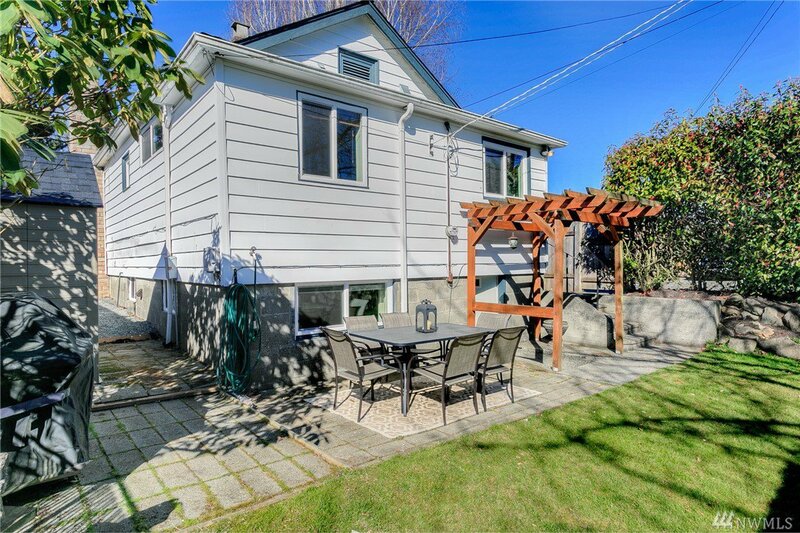 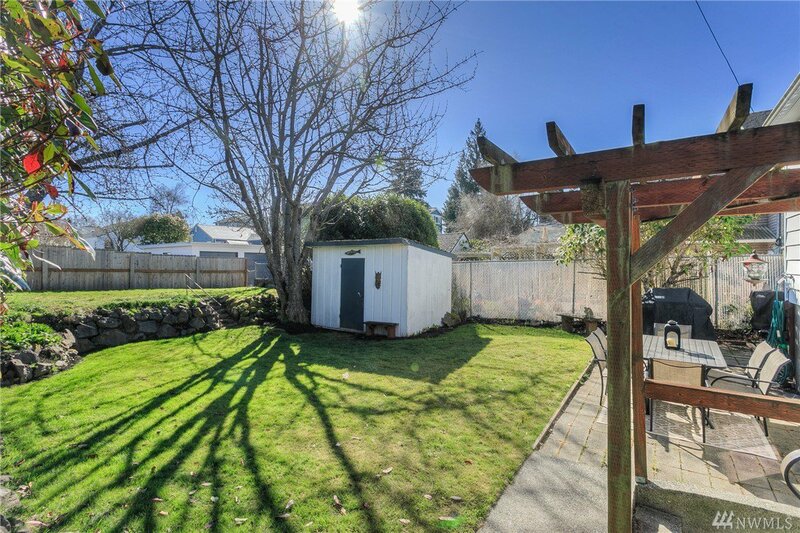 Move-in Ready home on a sunny corner lot, available now in Sunset Hill. 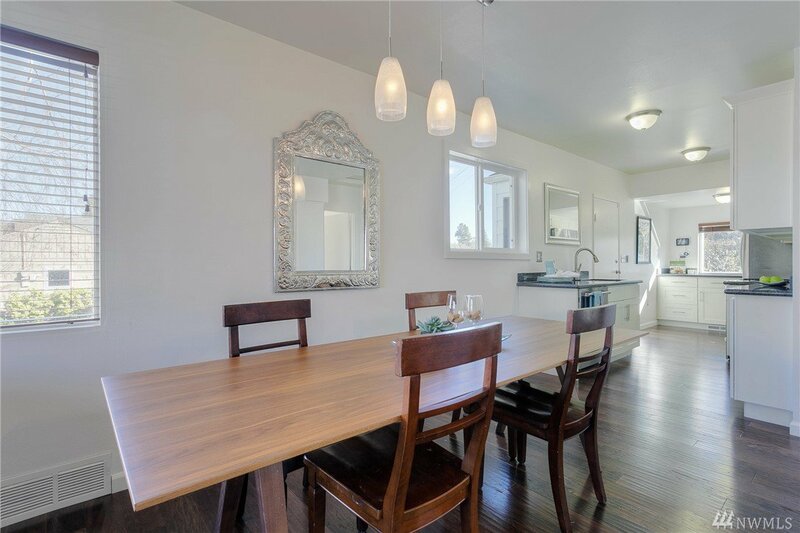 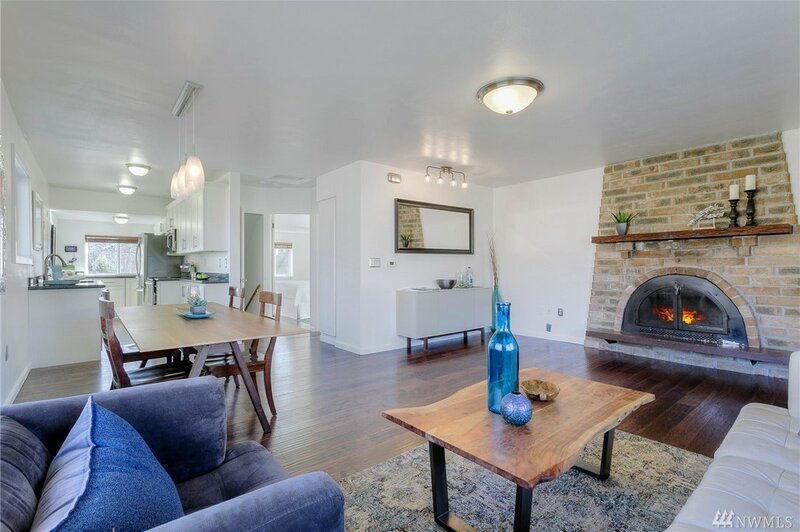 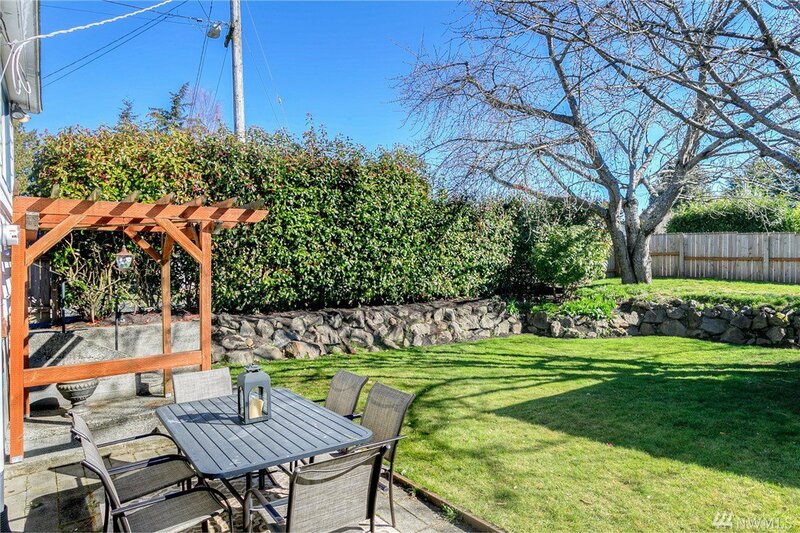 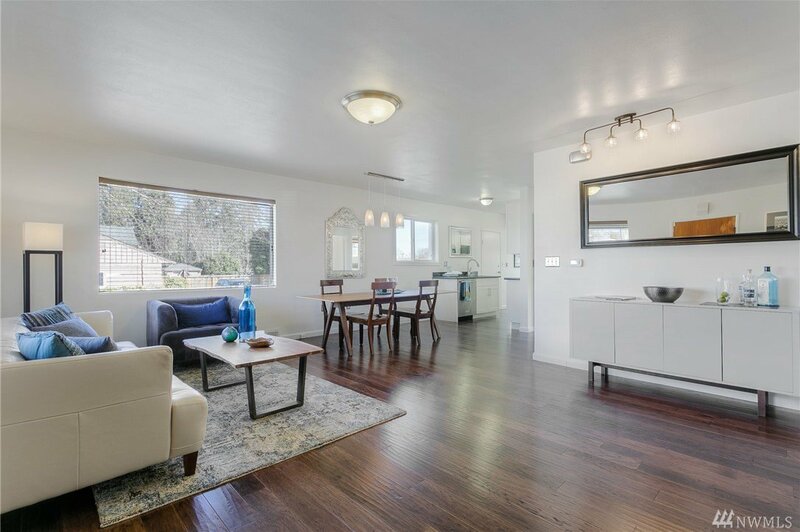 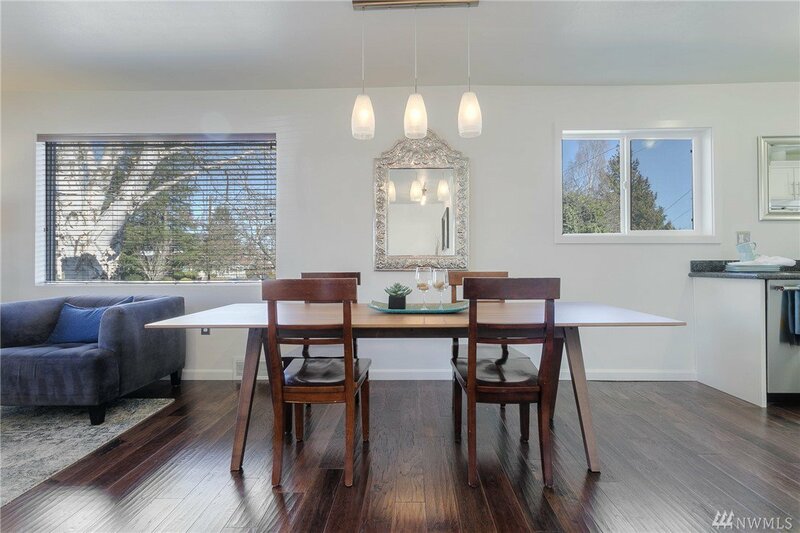 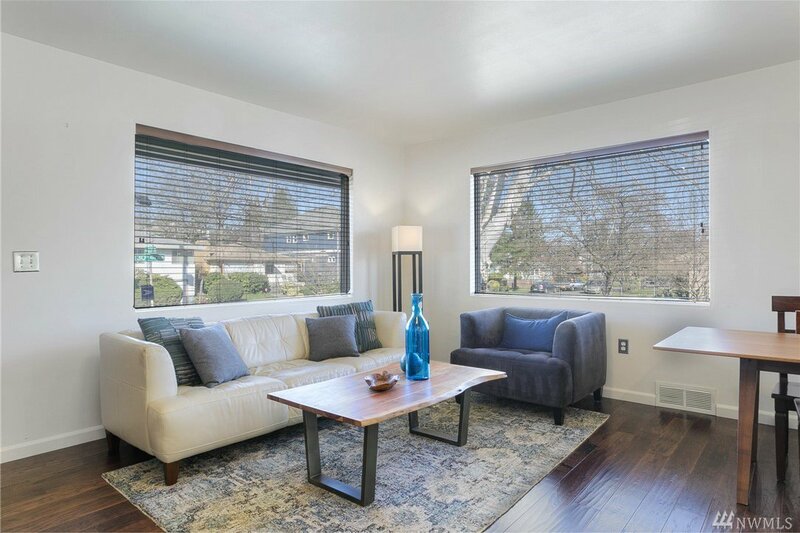 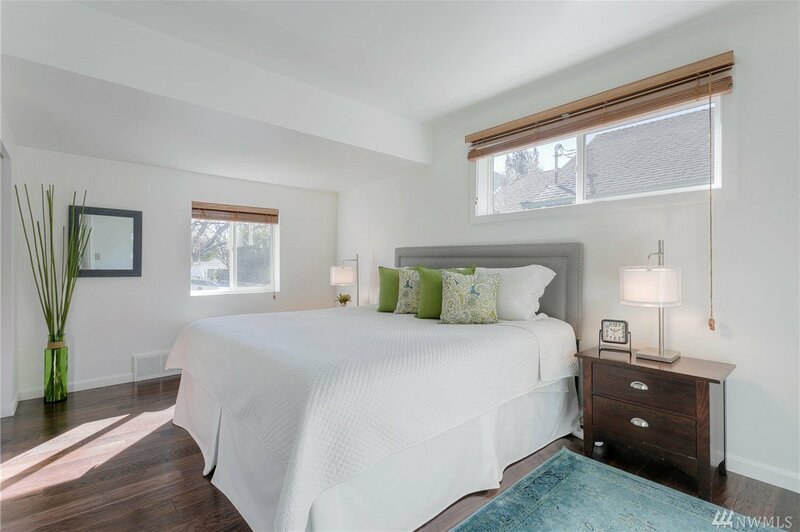 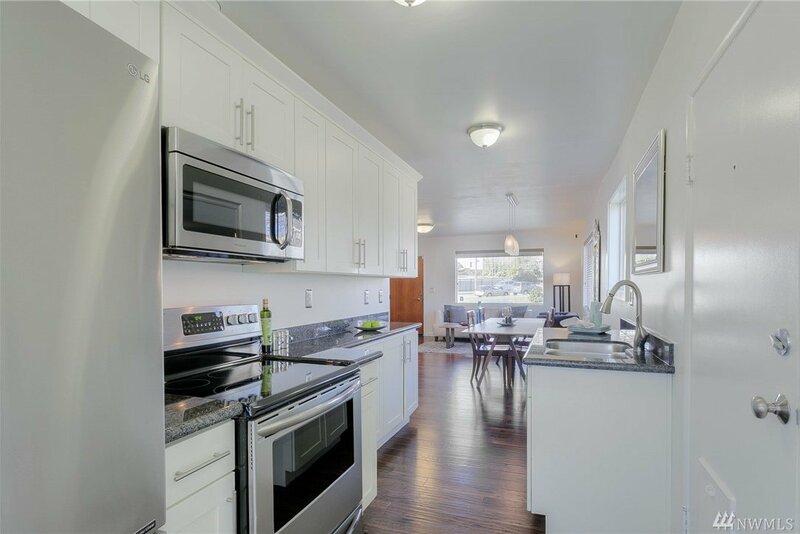 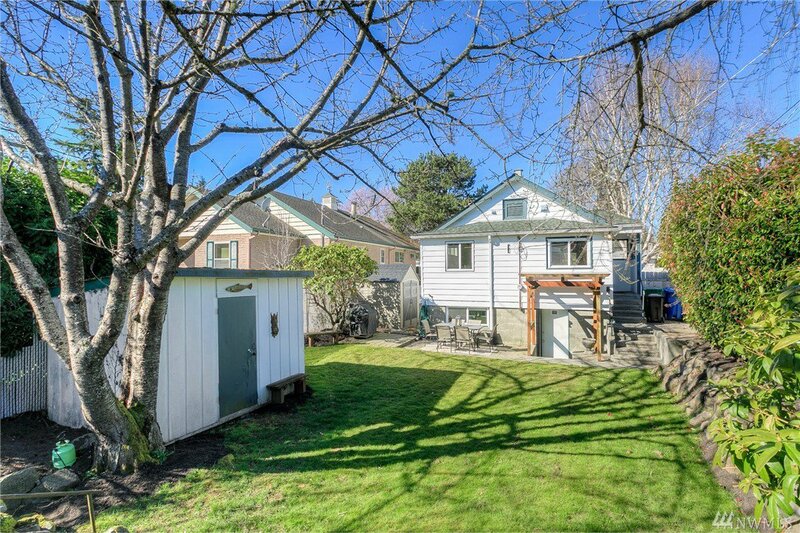 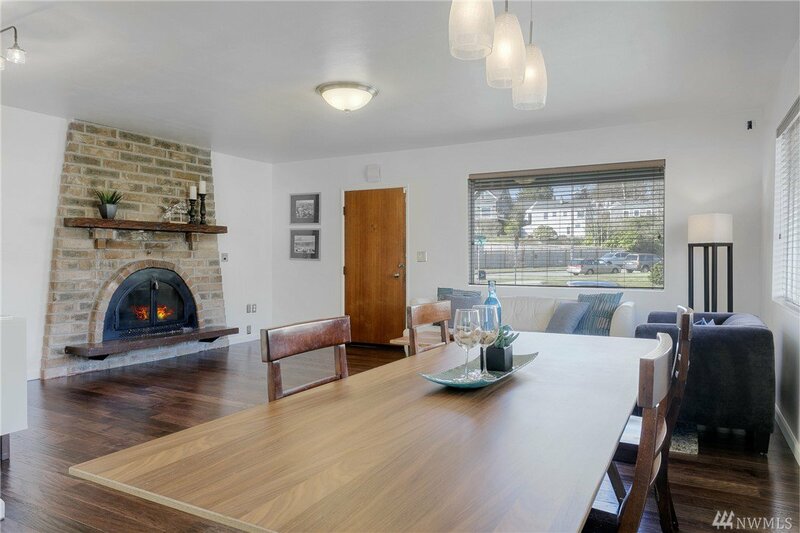 Walkable to Caffé Fiore, neighborhood dining, and Golden Gardens, this home boast of many features: main level has an open floorplan filled with natural light. 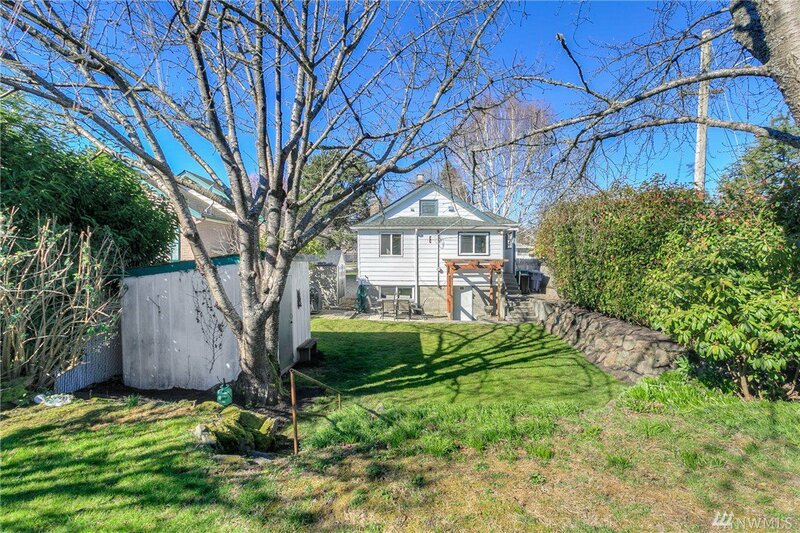 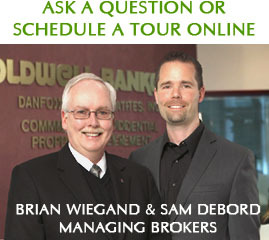 Basement boasts a master suite level private backyard w/patio, outbuildings, and mature landscaping. 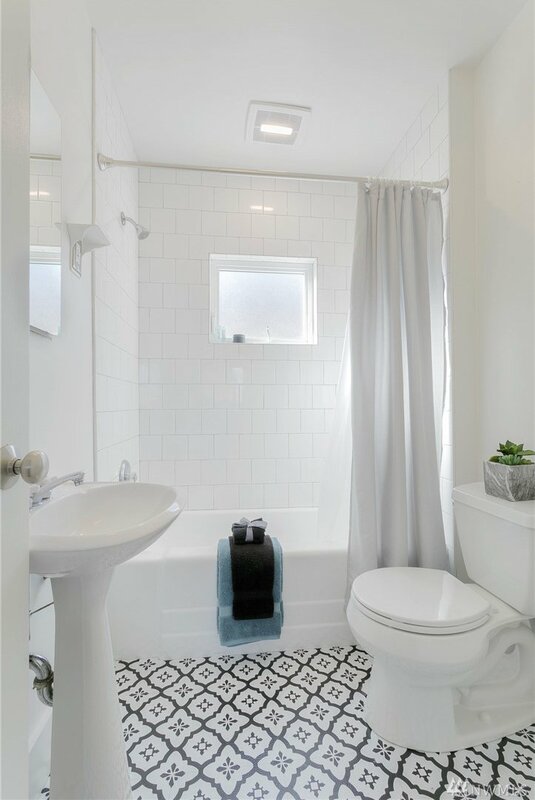 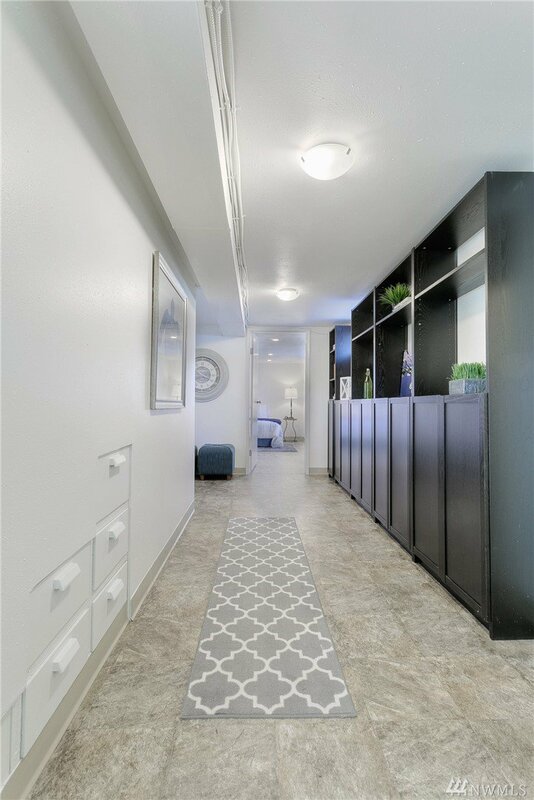 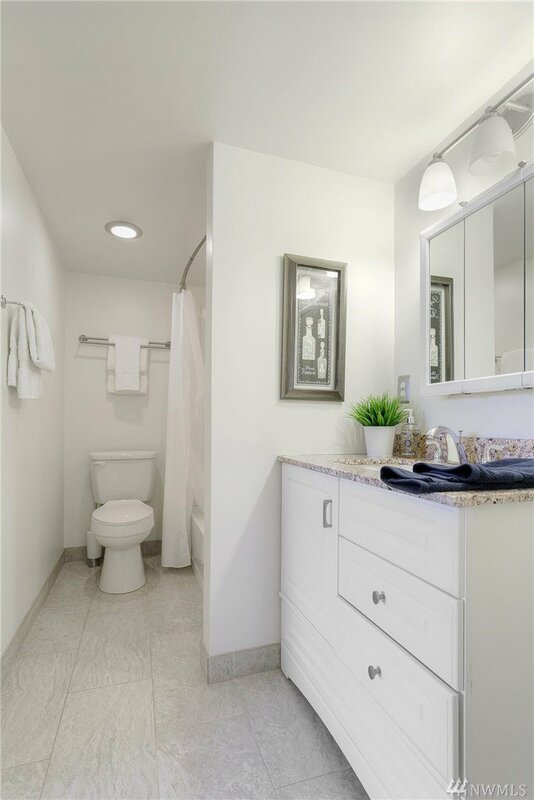 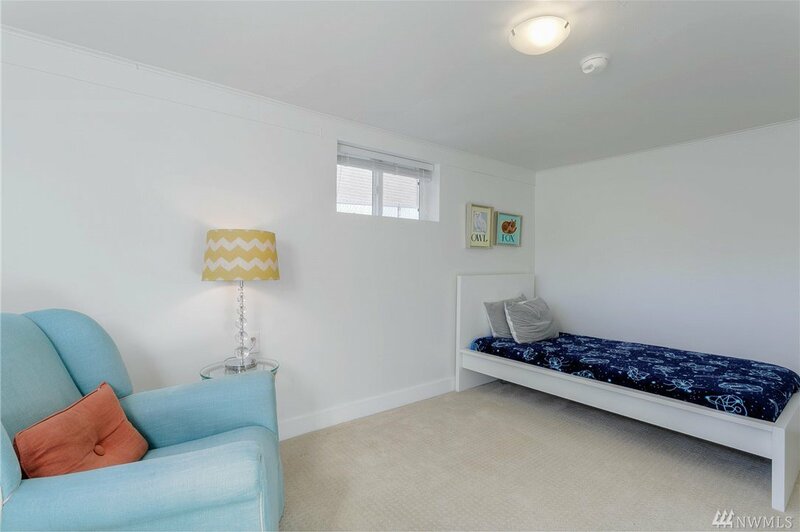 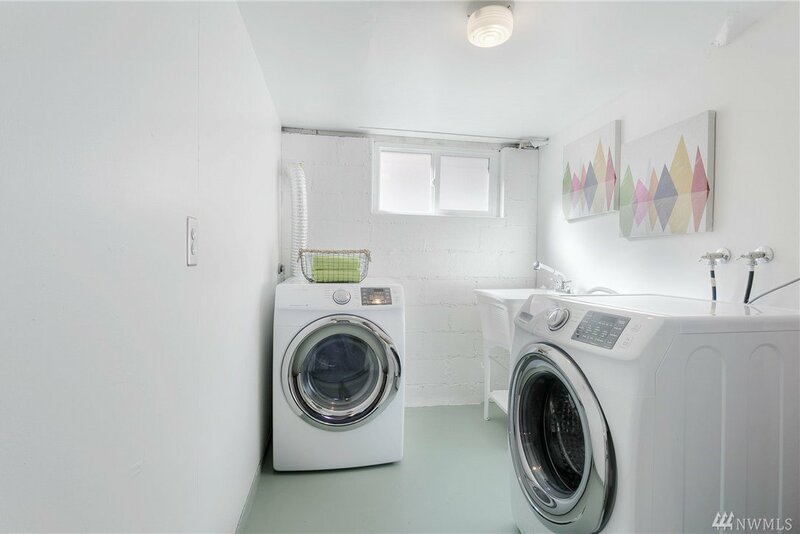 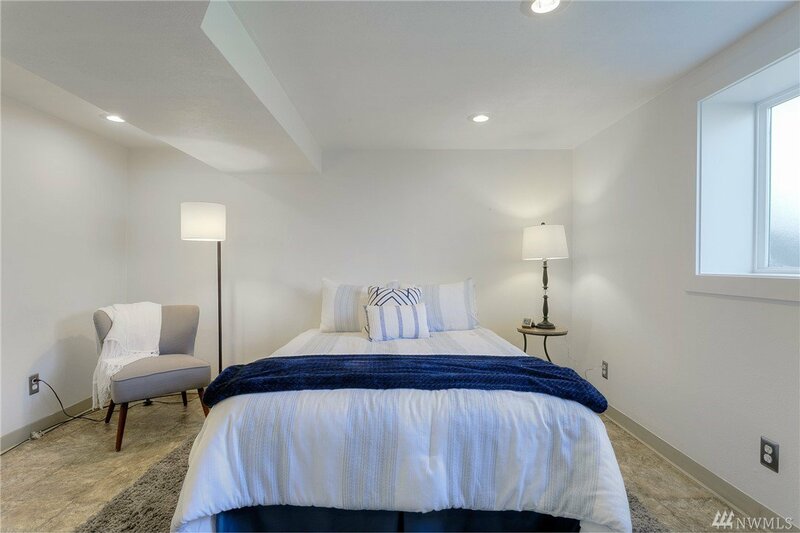 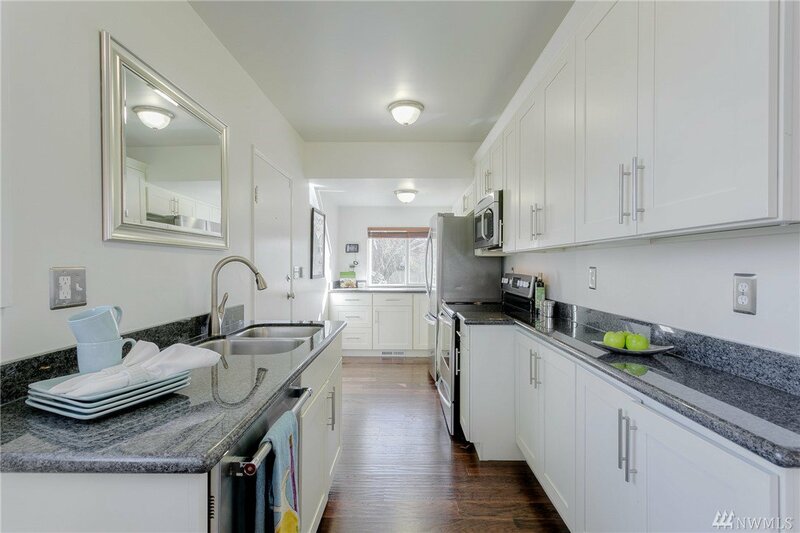 Updates include: Remodeled Kitchen & Baths, manufactured wood flooring ,New windows, new plumbing, sewer repair, newer furnace & water heater, + fresh paint!